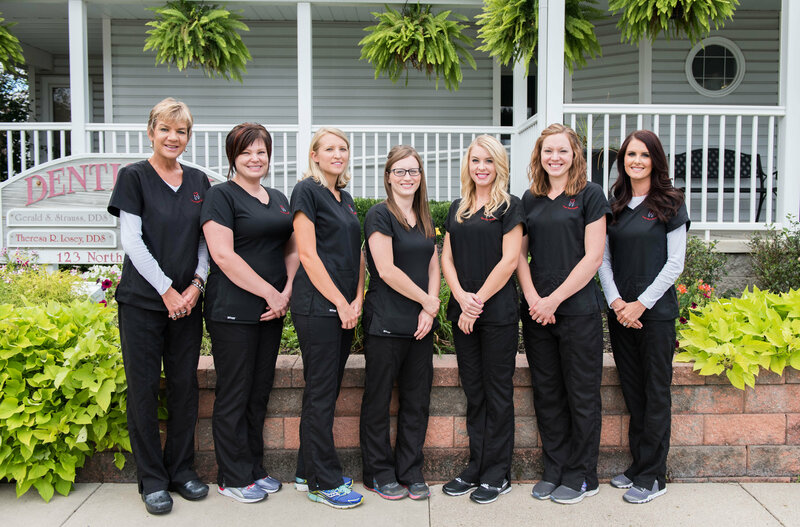 Our Dental Hygienists - Marysville Dental Care - Love Your Smile! 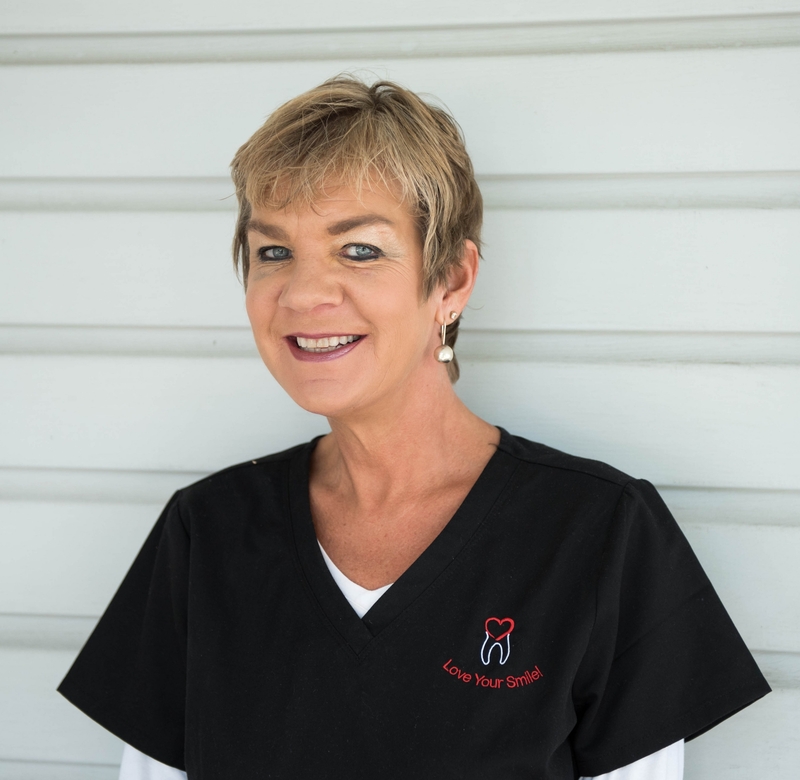 Stacey has been a member of our team since March 1991. She is married with two children. Outside of the office, she loves to travel with her husband and spend time with family and friends. 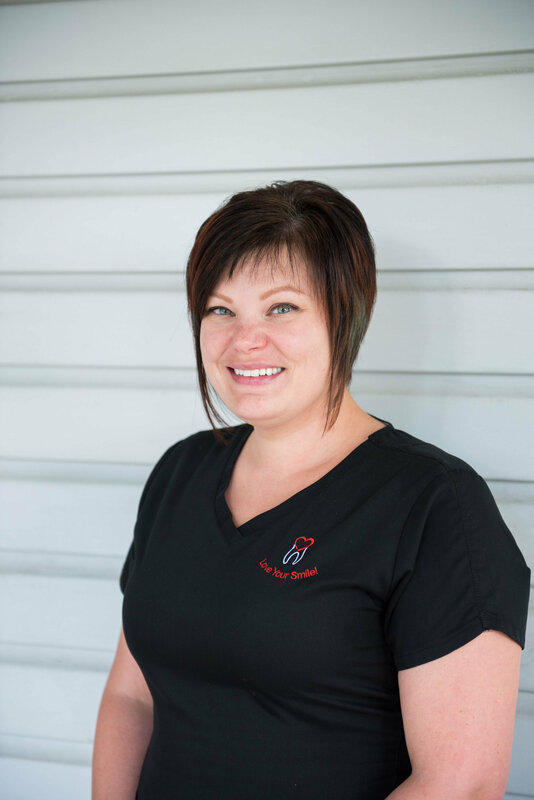 Tara has been a member of our team since October 2001 when she graduated from Rhodes State College. 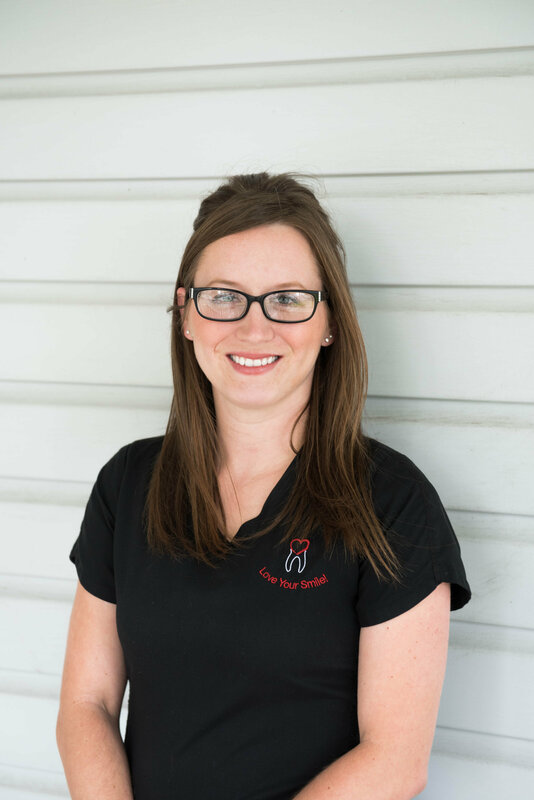 In November 2002, she married her husband, Chris, and they currently live in Marysville with their two children Kaylah and Braden. In their free time, Tara and family enjoy camping and riding off-road vehicles! 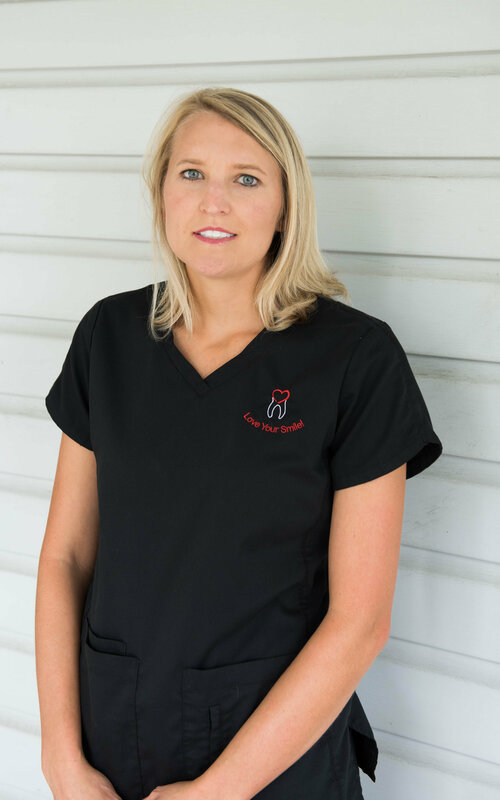 Jennifer graduated from Columbus State Community College and has been a part of the practice since June 2007. Jennifer lives in Richwood with her husband, Sean, and their three sons. As a family, they enjoy spending time together - anything outdoors related. The boys keep them busy with school and sporting events. 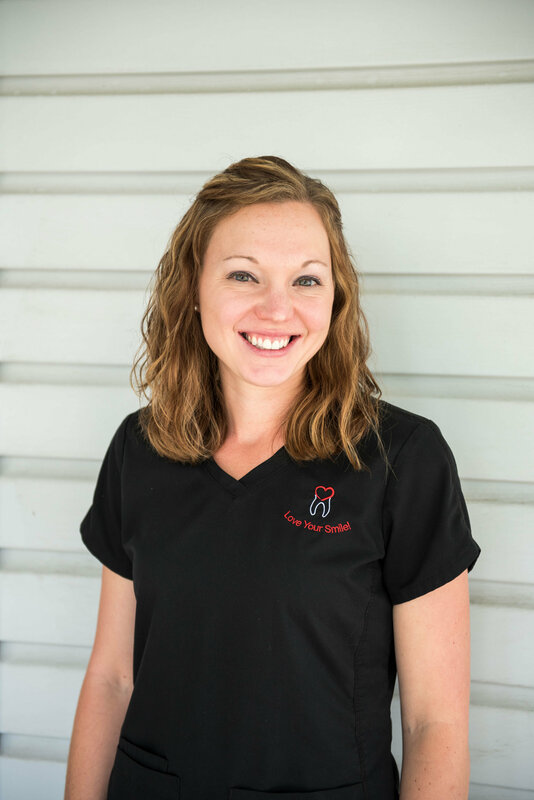 Brittany is a graduate of Rhodes State College and has been a member of our team since March 2012. She is married and has a young son whom she enjoys spending time with. In her free time, she enjoys attending various seasonal activities, baking and traveling.